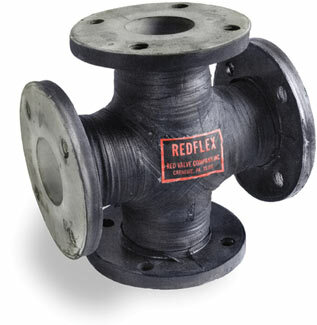 Red Valve manufactures a complete line of Redflex Expansion Joints, rubber fittings and rubber pipes. 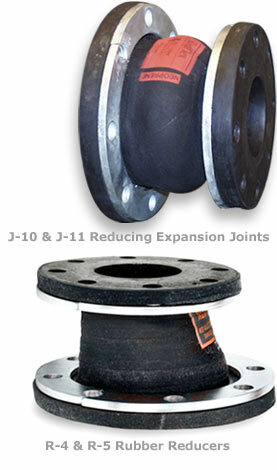 Expansion joints are designed to alleviate piping stress, compensate for movement, reduce noise, and isolate vibration. 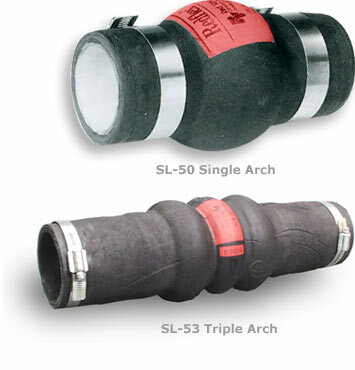 Redflex products can be custom-built in a variety of styles and configurations to accommodate pipe size reductions, misalignments and offsets. 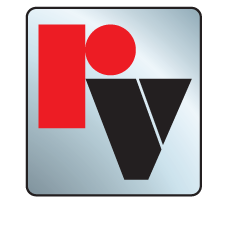 Red Valve offers flanged and slip-on connections, single or multiple arches, and a range of elastomers to meet process conditions, including Teflon-lined joints for severely corrosive applications. The Redflex product line also includes rubber fittings, rubber elbows, vibration pipe, and rubber pipe to accommodate radius turns. Red Valve also custom builds many unique rubber products, such as headers with multiple pipe connections. 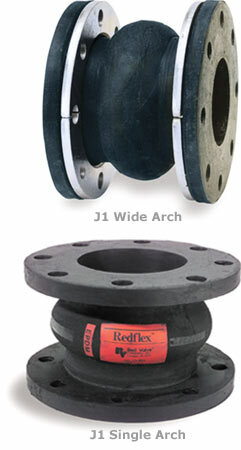 Click on any of the product photos below to learn more about our line of Redflex Expansion Joints.